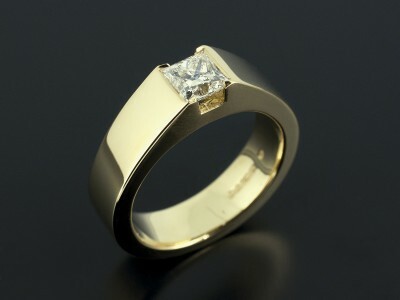 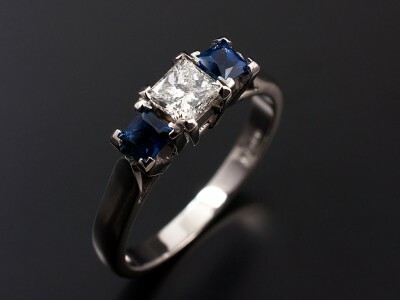 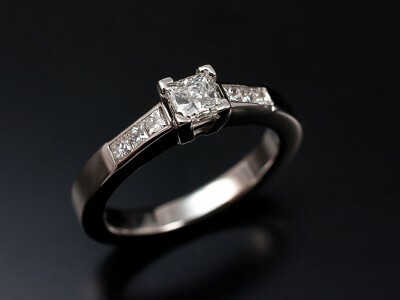 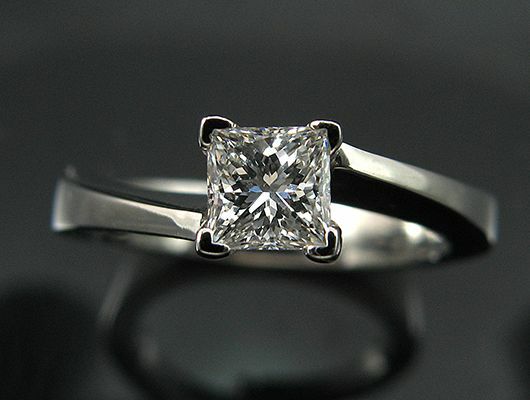 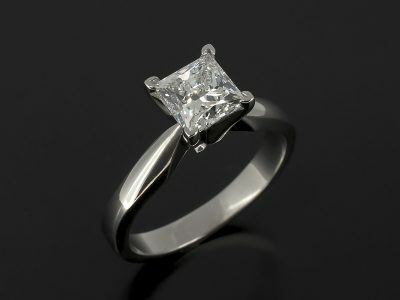 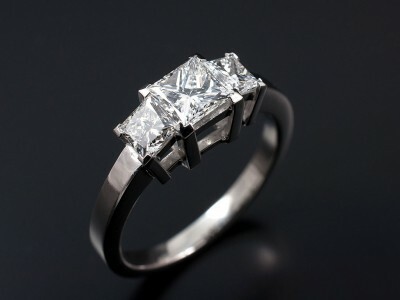 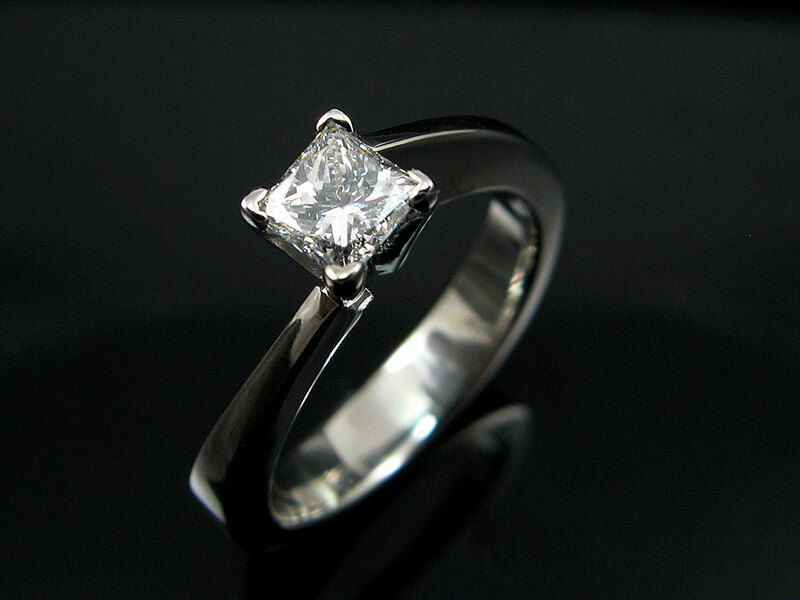 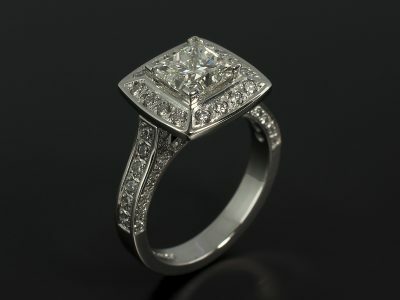 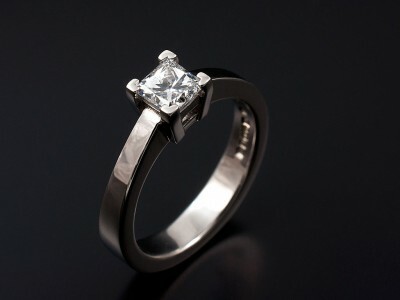 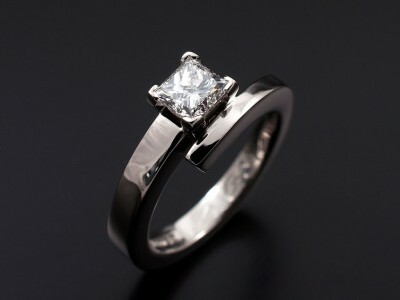 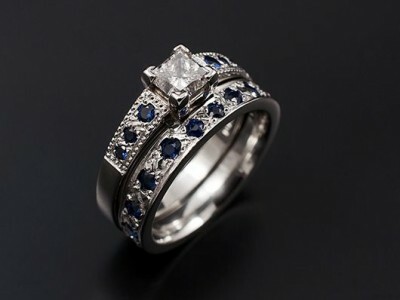 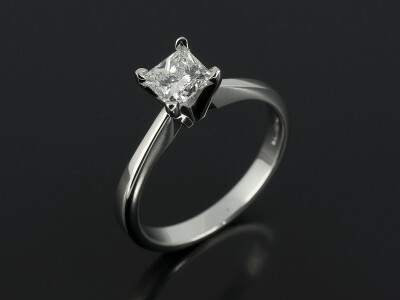 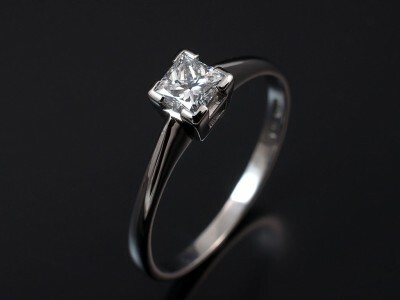 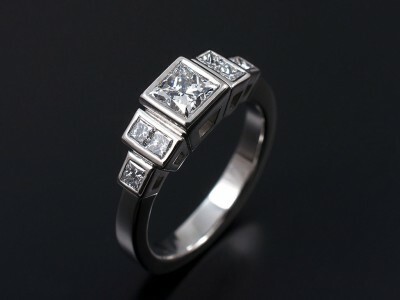 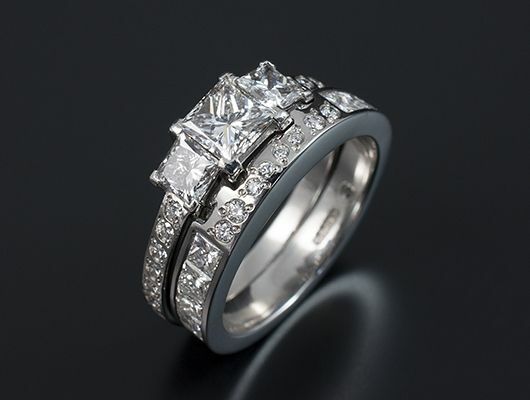 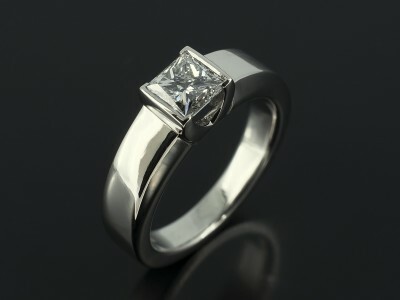 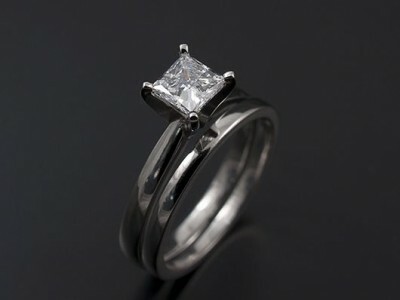 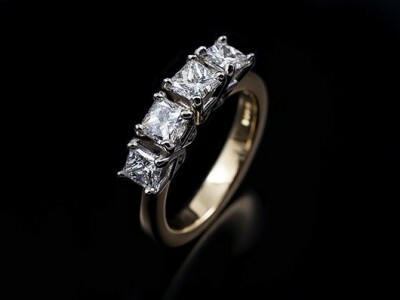 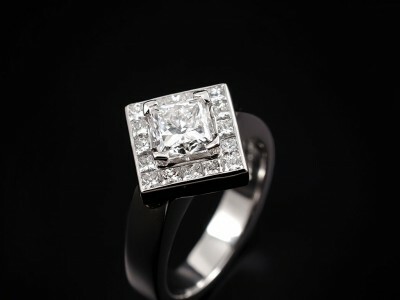 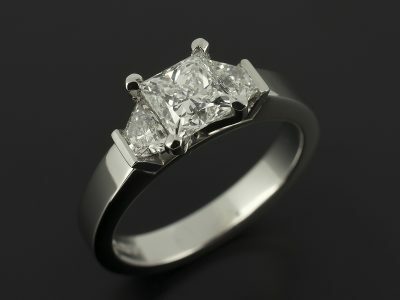 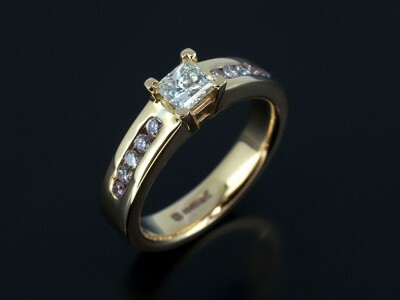 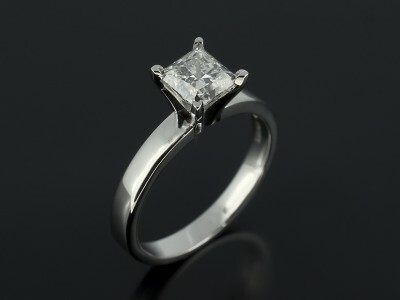 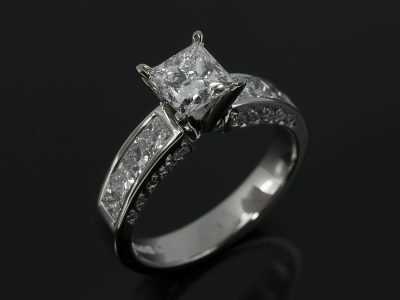 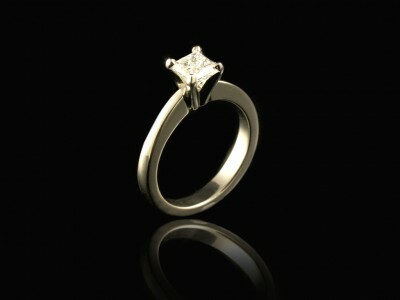 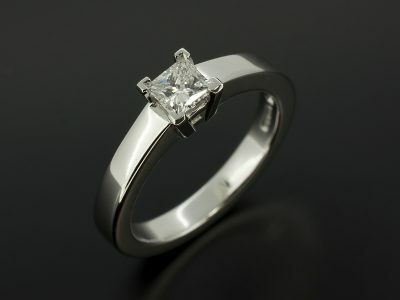 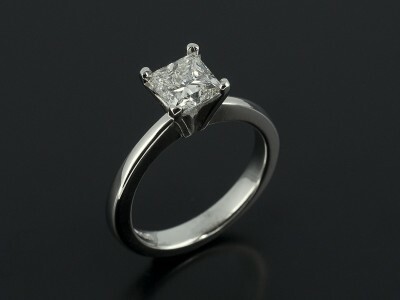 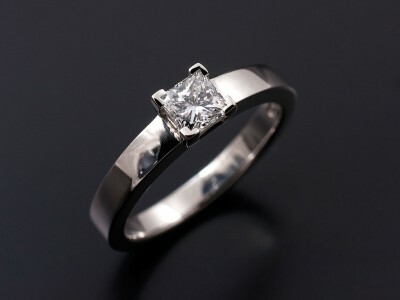 The Princess Cut is one of the newest diamond cuts first developed in 1980. 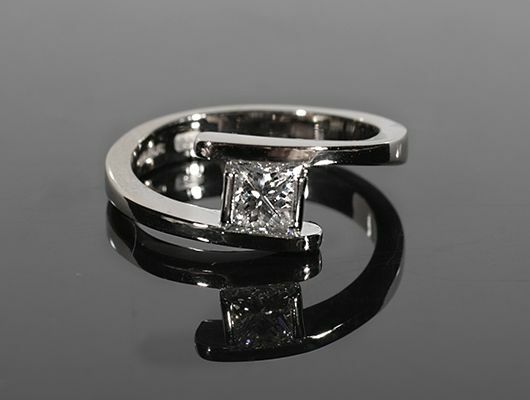 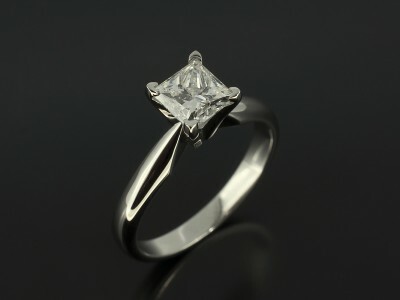 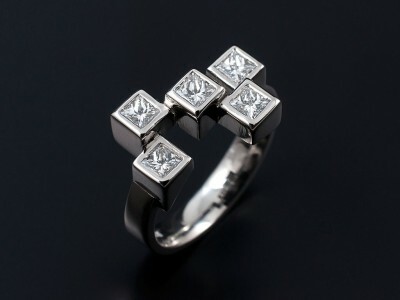 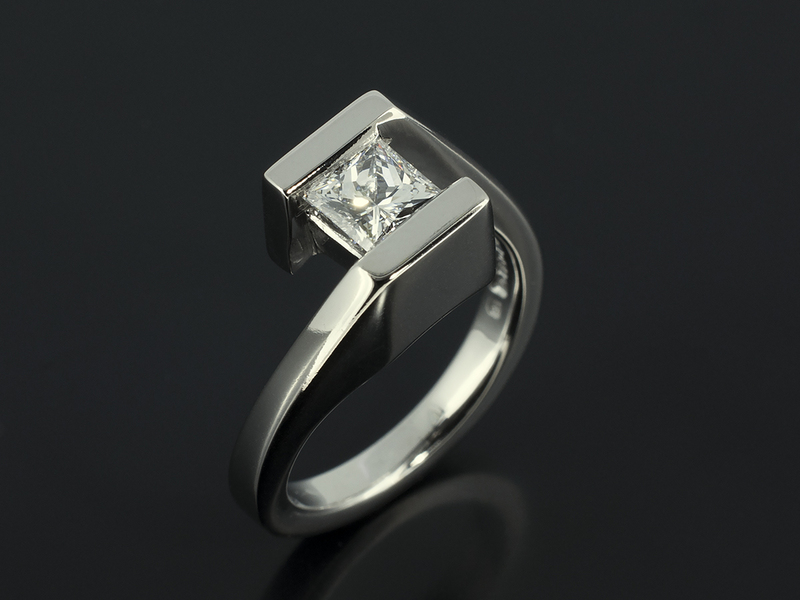 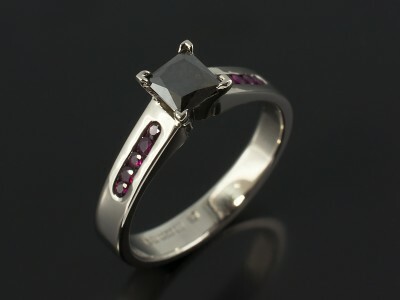 It appeals to many of our customers who are looking for a more geometric and contemporary design for their engagement ring. A very lively and bright diamond that works superbly well as a solitaire or with similar geometrically shaped side stones. 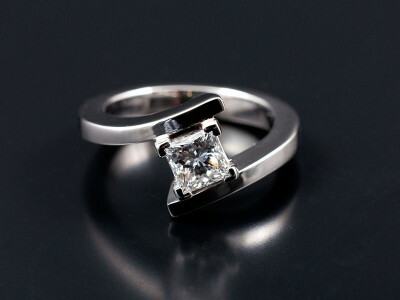 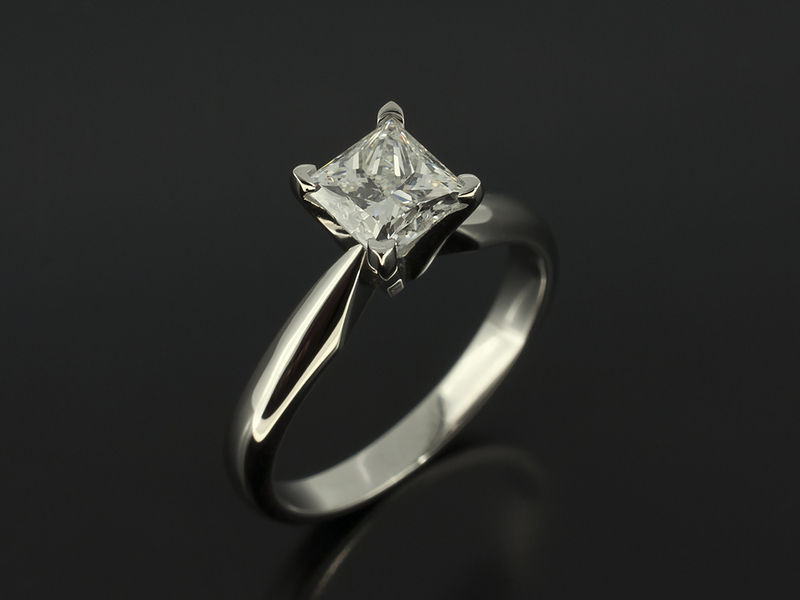 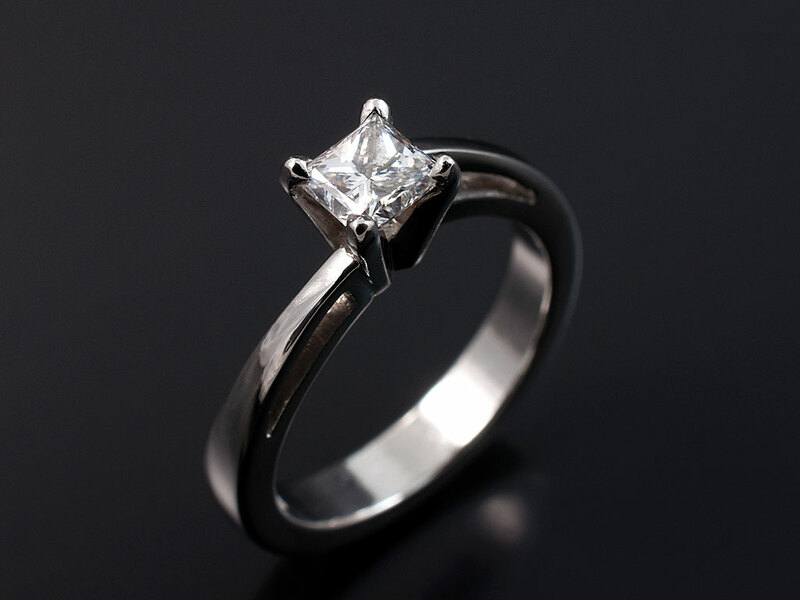 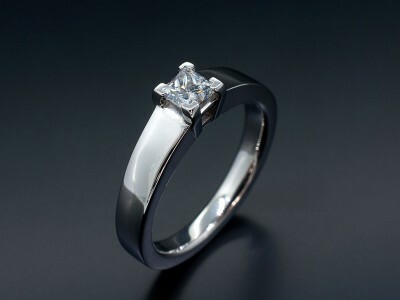 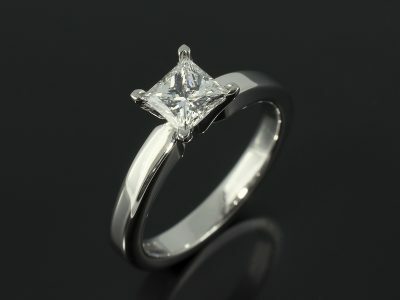 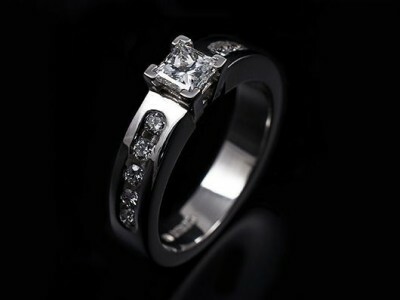 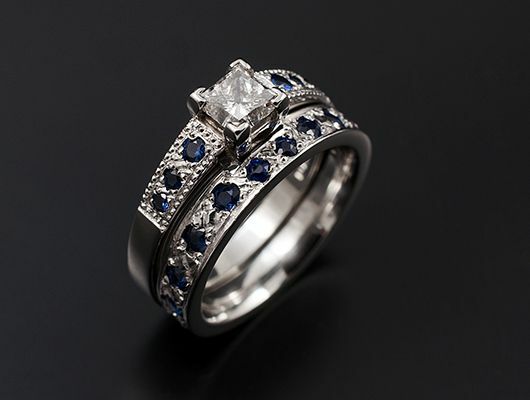 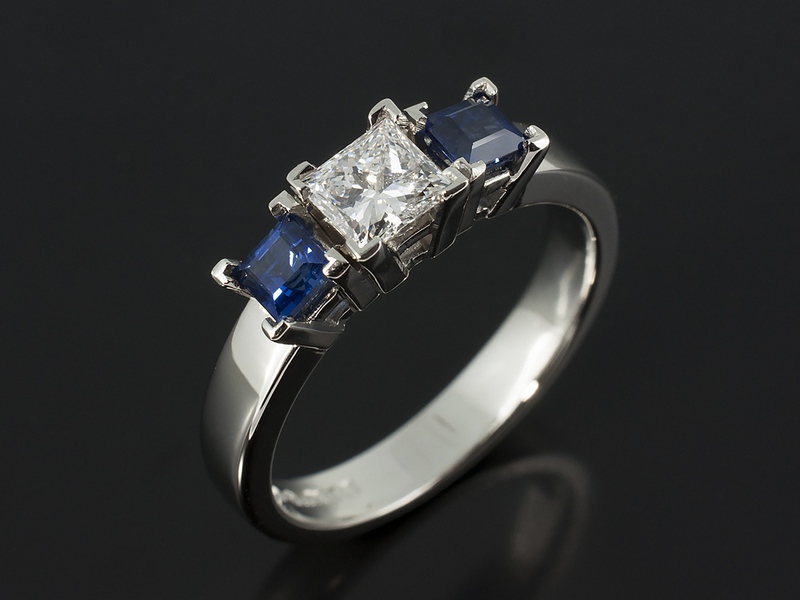 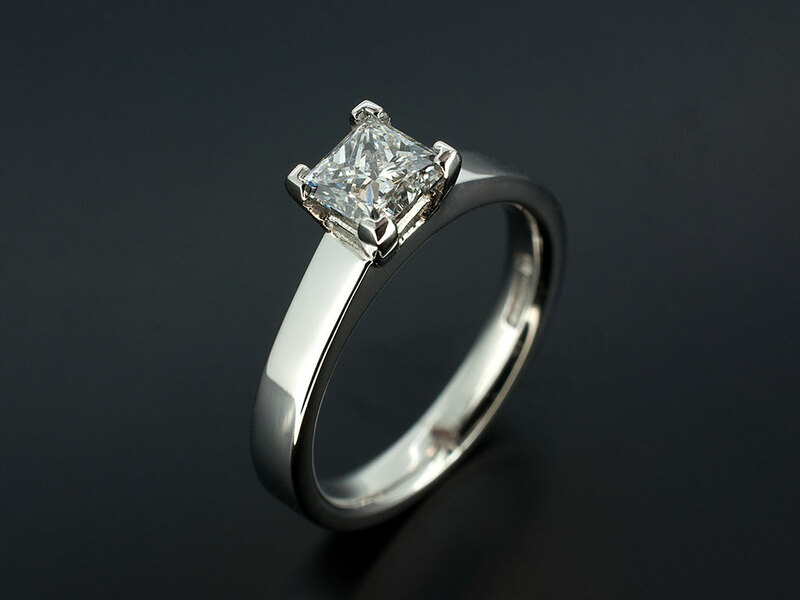 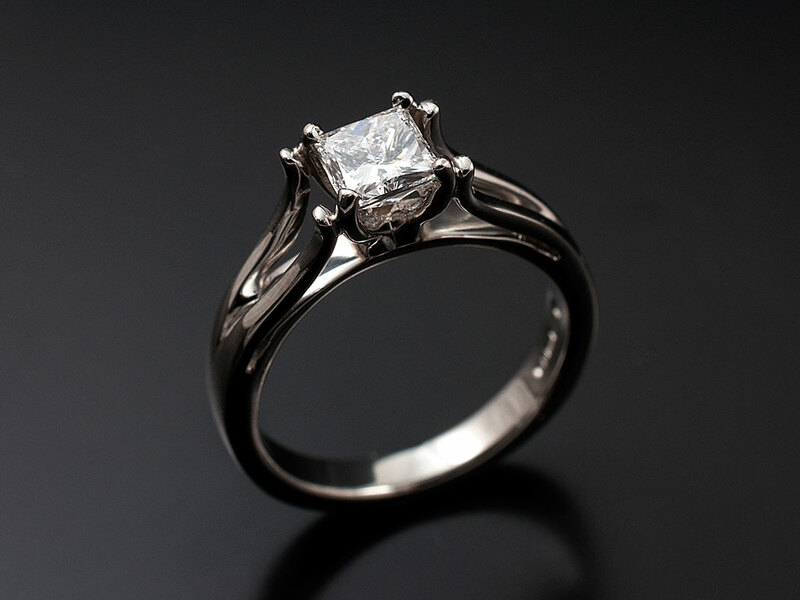 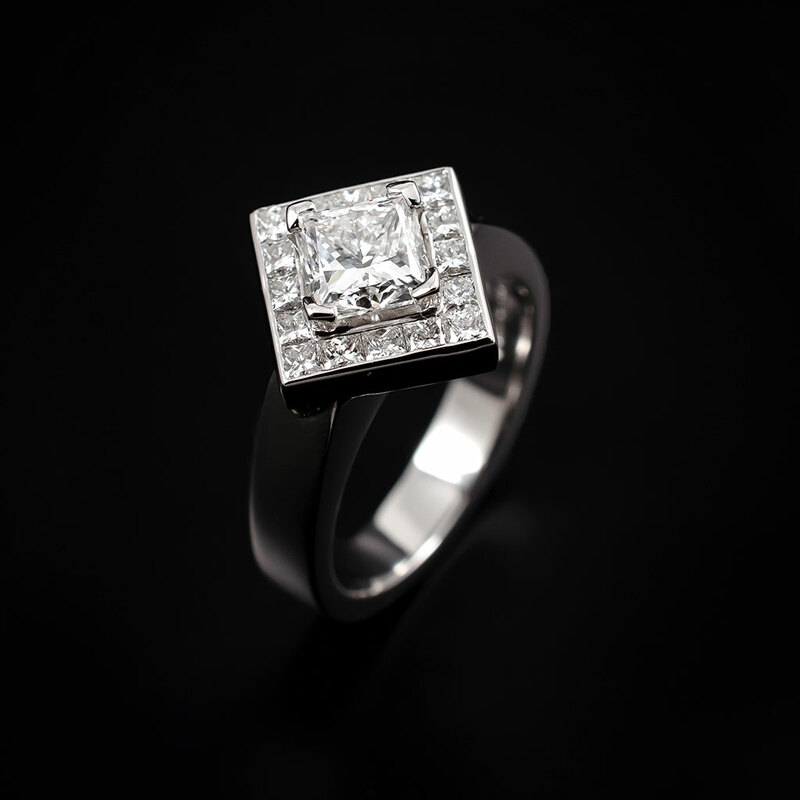 Any design you see in our images can be made in accordance with your spending limit depending on the precious metals and precious stones that we use for your princess cut engagement ring.